I put everything that I can on my credit card. Girl Scout cookies, recurring payments, whatever. If I could put my mortgage on my credit card, I would! This is the best credit card ever. 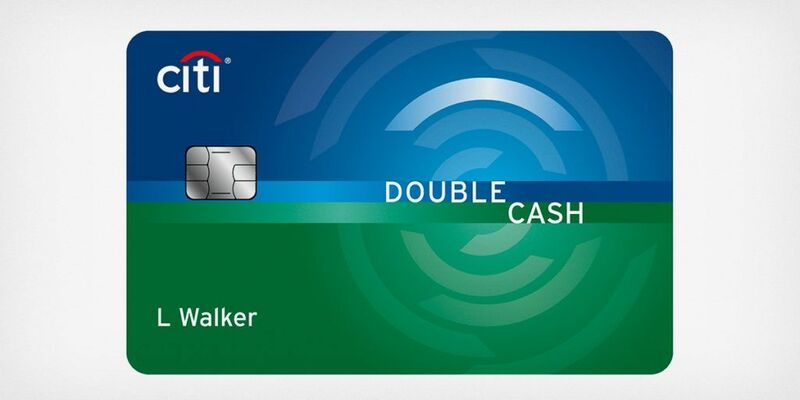 The Citi Double Cash credit card gives you a total of 2% cash back on everything (no category restrictions): 1% for purchases and another 1% when you make your payment. I’ve been a happy customer for many years. The minor problem is that you can’t use this card when you’re abroad since they charge foreign transaction fees. Please comment below on which card you use when you’re international. I put every possible purchase on my cash back rewards card: every bill, every Starbucks, every piece of chocolate from the candy store, EVERYTHING! Then I pay it off in full every single month. 2% cash back. You’re making money! it’s good to be back janine. i hate to say it, but routine is the best for me. I am all about making money off credit cards and not the other way around. I have gotten so much out of points with my every day spending-and paying the sucker off of course. I’ll have to check this one out. Right now I’m using Discover and it’s been good to me. great minds think alike cece!!! I have one – it makes my life! Glad you’re back in your Tempurpedic! I’ve never had one but I worked for an urban B&B in San Francisco and every room had one. Some people would even stay a night at our inn just because they were in the market for Tempurpedics and they wanted to try one out! that is a great tempurpedic story, tamara! the place i purchased it said i could always return it if i wasn’t satisfied and they said that in their 20+ years of business no one had ever returned a tempurpedic. Welcome home, Catherine – I’ve missed you! I have the Amex Blue Cash card – 5% back on grocery store and gas purchases, and 1% on everything else. I also charge everything, and it’s so nice to get cash back whenever we feel like “cashing out.” We’re Costco members too, and they only take Amex, so that helps. yes i have my amex for costco as well! love costco!!! i hear amex has really good customer service. not to mention costco, which will take back anything—even a half-eaten chicken. no joke, i saw it with my own eyes. We just got one that supposedly gives us a % of the dollars back to pay our mortgage. I’m looking into that one! paying back your mortgage sounds like a great one! can’t beat that one either! Welcome back! We have a Fidelity credit card that gives back cash for your brokerage account. And of course I also have a card that give me United miles. Cash and airline miles – that’s about all I need. way to go, sister! that’s the way to work it. Welcome home! While it’s so great to be out and about and having adventures, it’s SO great to sleep in your own bed! there is no place like home, lisa! sooo good to be back, although i was keeping in touch with your posts even on vacation. i can’t stay away! 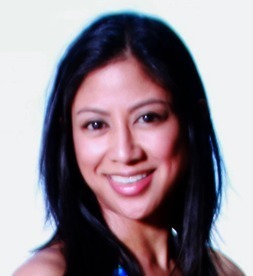 yes, another capital one girl! yeah, they are amazing! I use my Capital One Venture One World Mastercard. I wanted my Chase Visa to be my one stop shop because VISA, but I’d have to upgrade to one with an annual fee to have a no foreign transaction fee benefit, which is ridiculous to me. My Discover card does not charge a fee, however even in the countries that accept it, not all the places take it. I think I came across only one situation abroad that was Visa only. I think it was train tickets in a machine or something like that.